We supplied a system comprised of tanks, filters and pumps to effectively recycle the drilling fluids. 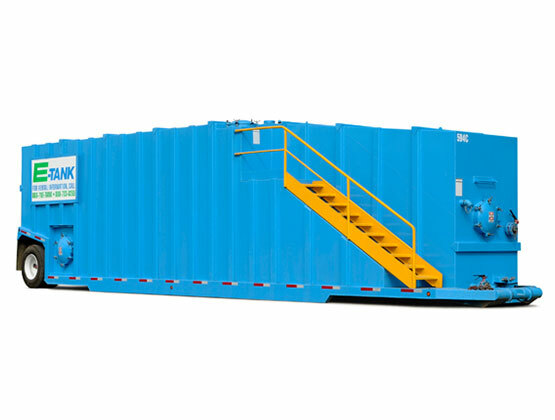 E-Tank’s and E-Pump’s expertise in design and our ability to provide complete systems to separate solids garnered business with an oil company seeking to reroute, remove, and recycle the water, drill cuttings, and mud associated with drilling wells. 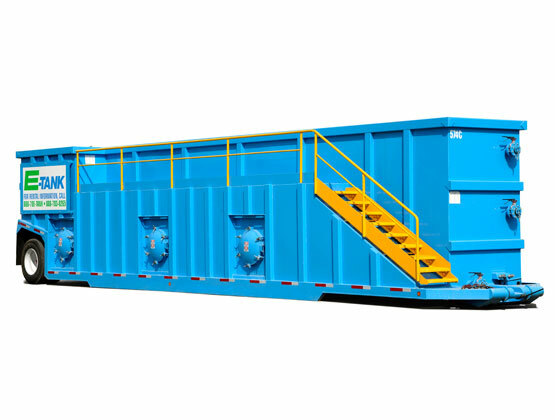 We supplied a system comprised of tanks, filters, and pumps to effectively recycle the drilling fluids. Under our design, the mud and cuttings that come to the surface are separated out by a centrifuge and dropped into a tank; remaining liquid flows into a dewatering box. A pump removes liquid from the dewatering box which is then pumped through a filter for one more round of solids removal. Liquid is then decanted into a weir tank for one more round of solids removal. 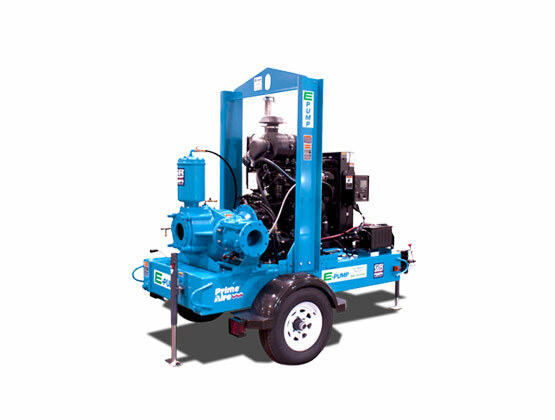 At the end of the process, the water is suitable to be re-used in the drilling process.